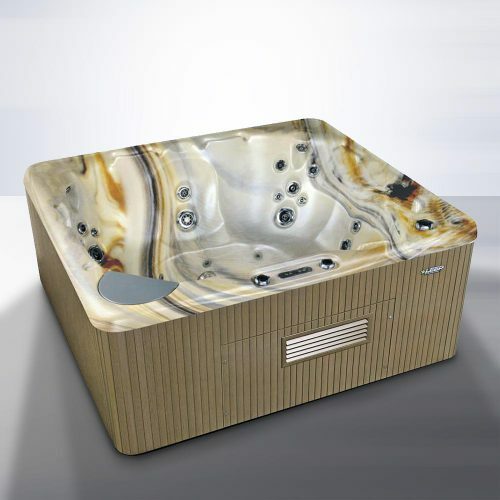 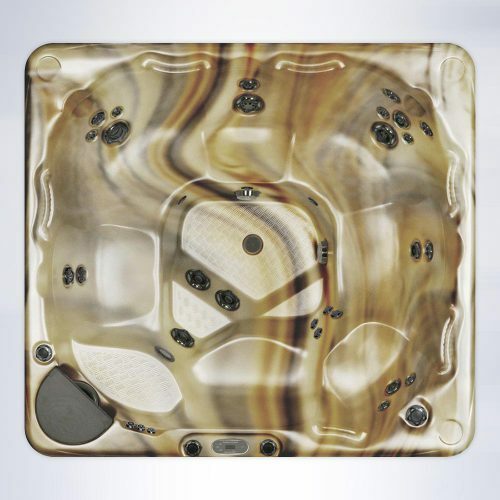 Disconnect from the chaos of everyday life and reconnect with close-friends & loved ones in the Sunset Falls model hot tub. 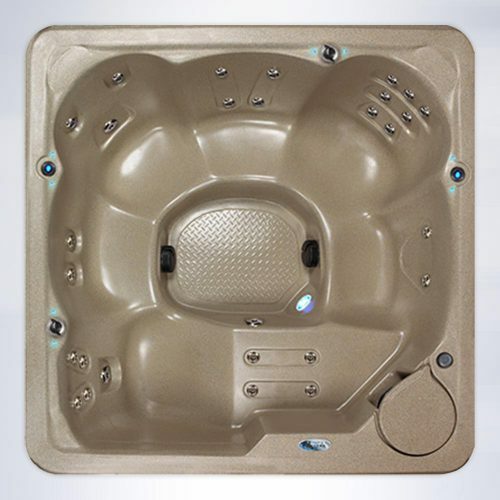 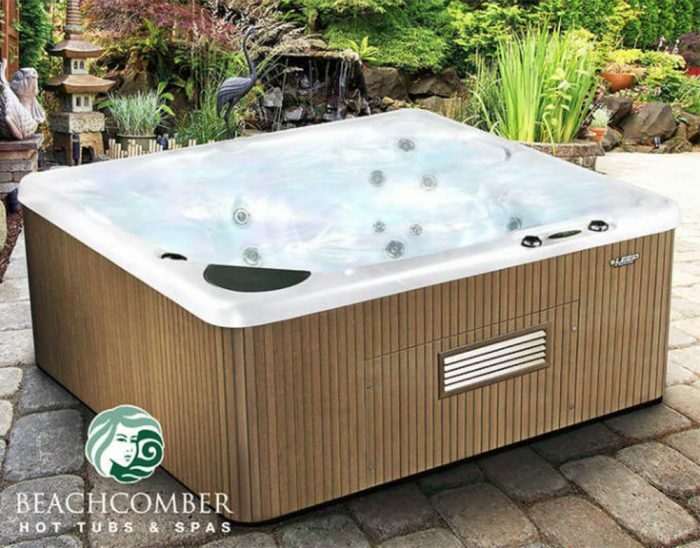 With stunning energy efficiency and luxurious features, this Beachcomber hot tub will provide your family with affordable comfort and relaxation. 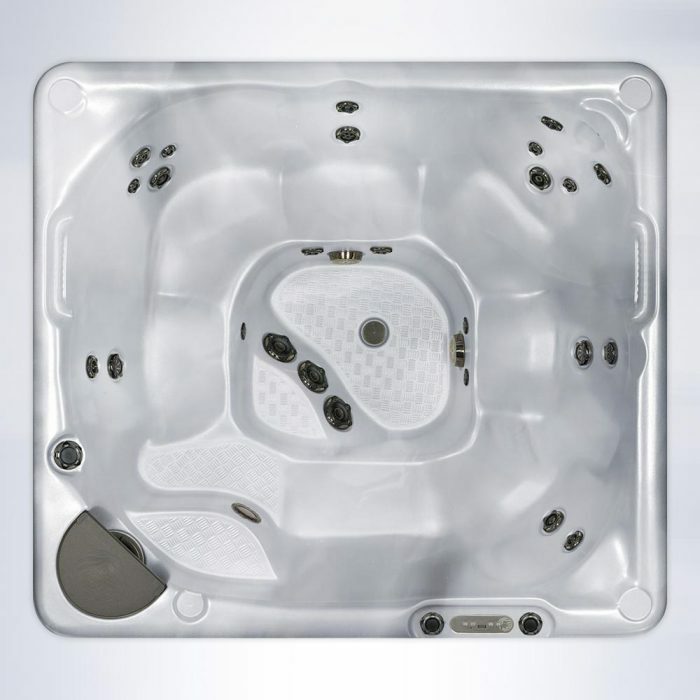 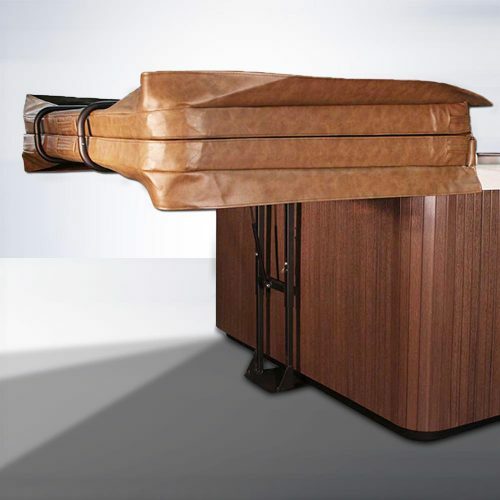 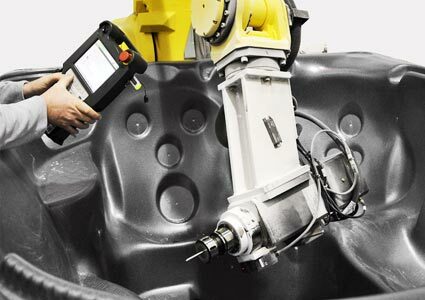 This model has body contoured seating for 7 plus one cooling seat, and offers you the ability to have up to 100 jets fully customized to fit your needs. 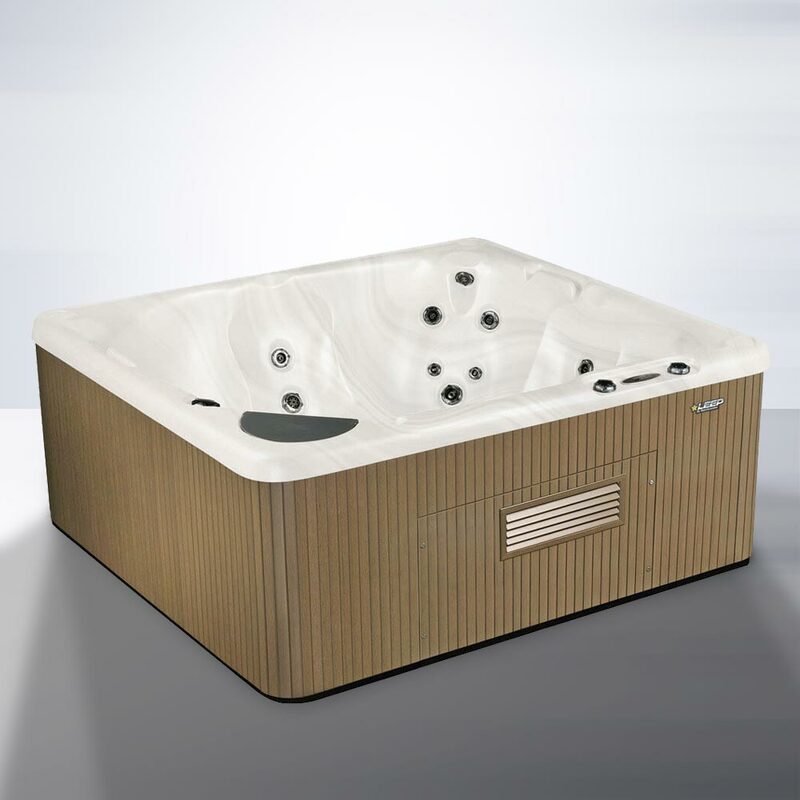 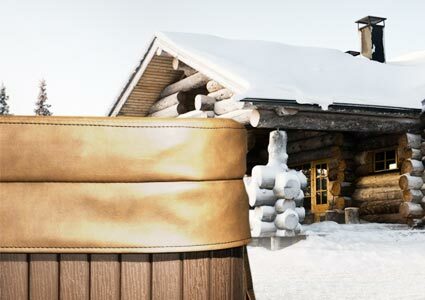 True relaxation is tough to achieve in today's world, get into the Sunset Falls model and enjoy it with your family. 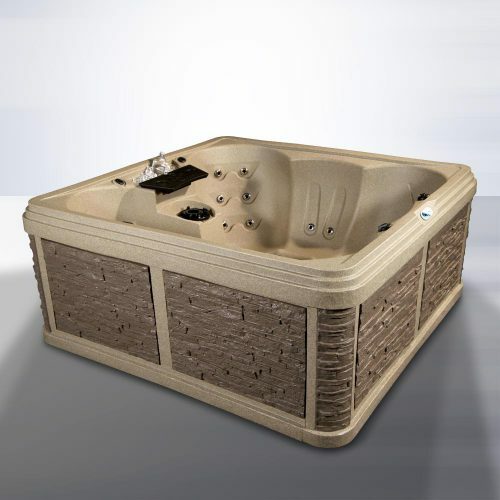 Financing available from $324 / month with $0 Down & 0% Interest for 36 months! 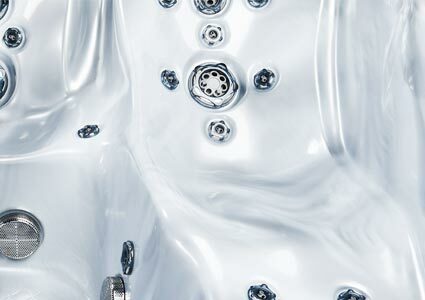 The tub is running beautifully. We have recommended your tubs to neighbors and they actually ordered an 8-man tub from you all… I would like to forward my gratitude to your supervisor or manager if you could please forward me an email address & contact name. 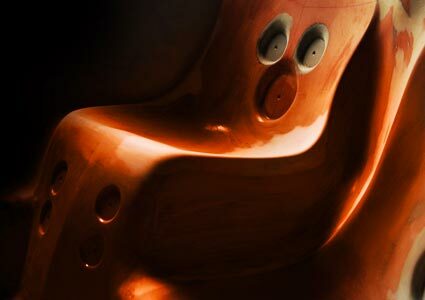 Thanks again – a very pleased customer.